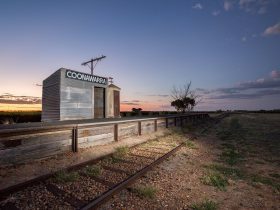 The Blok Coonawarra was established in 1998 with the cellar door taking up residence in an old homestead in world class wine region Coonawarra. 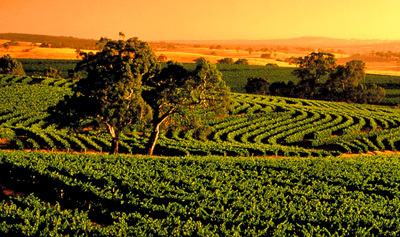 Owned and operated by the Trotter family since 2005. 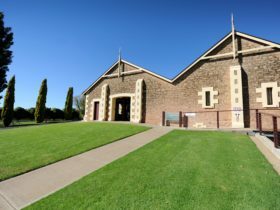 One of the smallest wineries in Coonawarra a visit to The Blok Coonawarra cellar door is a great experience, friendly and relaxed. 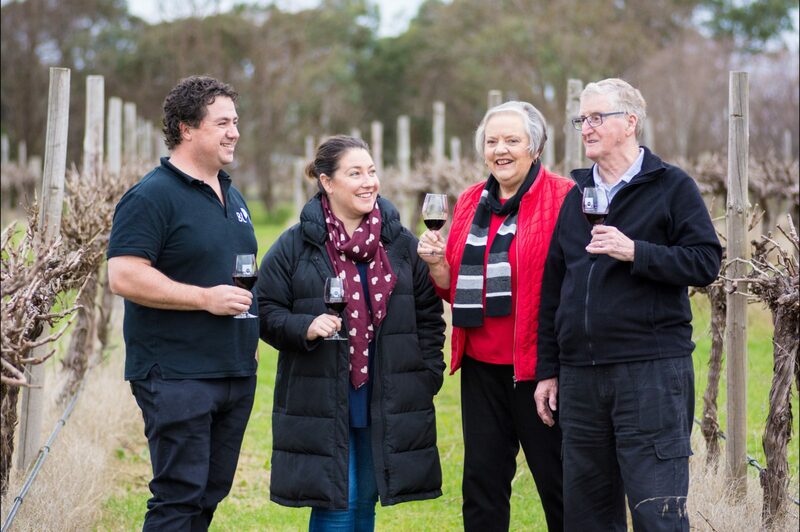 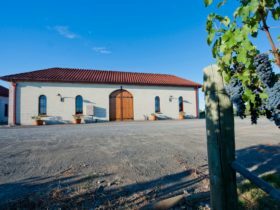 Focusing on traditional varietals such as Sparkling Pinot Chardonnay, Riesling, Shiraz and Cabernet Sauvignon their wines are always released later with some age. 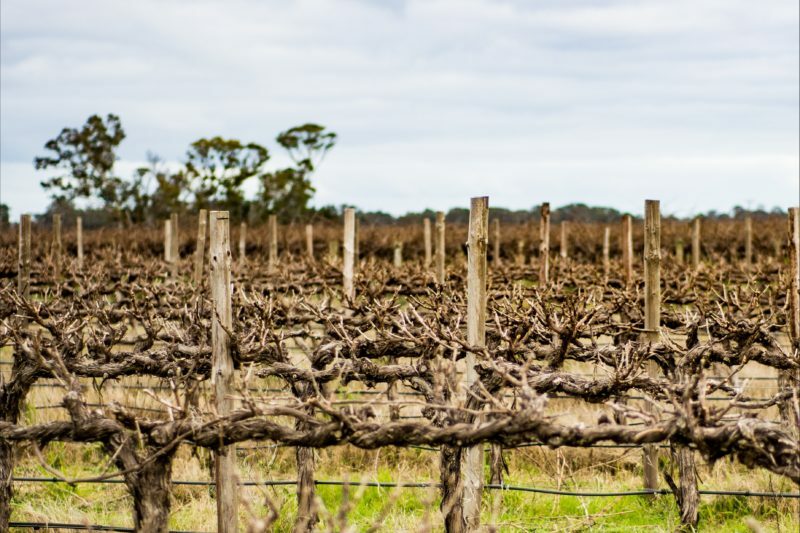 Current red vintages in cellar door are often 5 or more years old, showing their true potential. 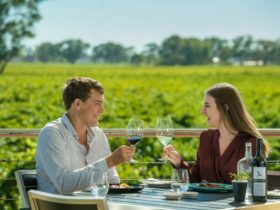 Whilst the varietals are traditional, The Blok Coonawarra loves bucking the trend, releasing wines later and proudly producing some award winning whites, namely Riesling, in a predominately red wine region. 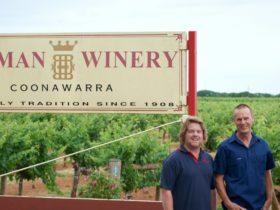 Often in cellar door you will find a few aged Rieslings available to taste as well. 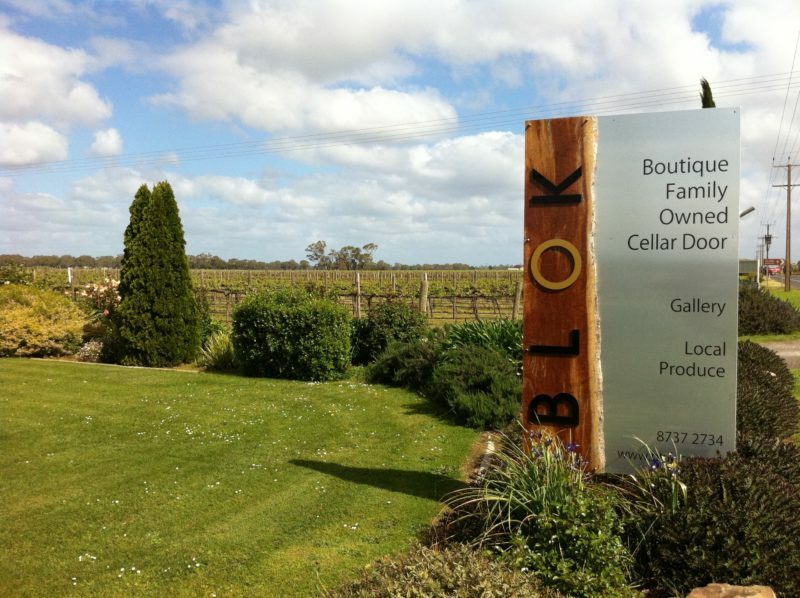 The Blok Coonawarra is well worth a visit when you are next in Coonawarra.